Everyone wants to get a great deal on paper and printing materials. With so many fun and exciting new print technologies, the need for custom signage, banners, and graphics is greater than ever. But the rising cost of paper and shipping can put a dent in your marketing plans. Don’t panic! 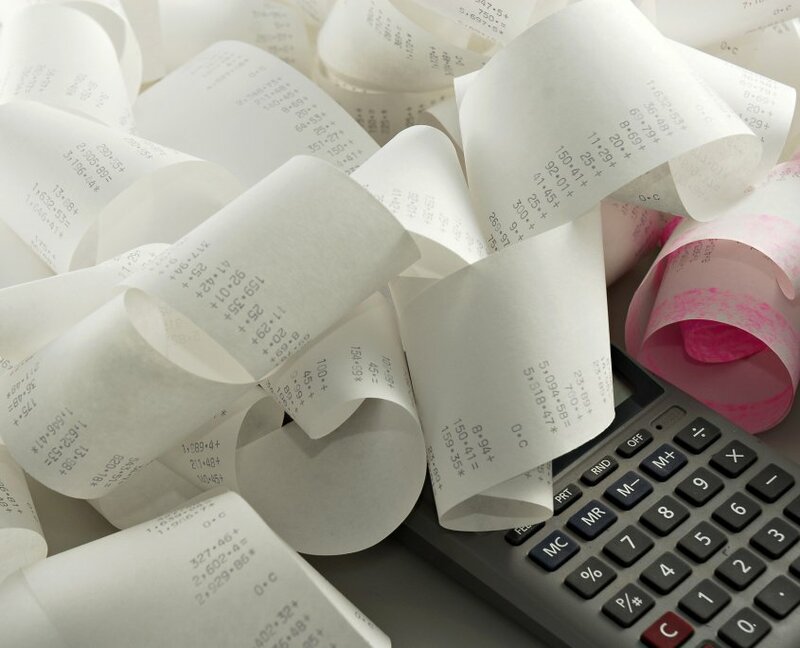 There are plenty of ways to combat the rising cost of paper. Here’s some info to arm you to make the right decisions. Paper mills are closing and the cost of materials has risen over the past several years (Printwell, 2018). Another reason for the increase is the rising cost of pulp. Here’s a recent set of statistics featured in a blog post by Smith Corona. “Beginning in February 2017, pulp prices began to increase steadily. According to the US Bureau of Labor Statistics, the Producer Price Index for pulp, paper, and allied products has risen from 167.4 in February of 2017 to 212.4 in March of 2018. This increase of over 25% is not expected to slow down” (Smith Corona, 2018). The cost of paper might be rising, but that doesn’t mean you can’t get great deals on your print projects. Gilson works with you to get the best substrates for the job. Don’t overthink bringing that next big project together with custom signage, large format graphics, or custom trade show materials–take the leap and let us do the heavy lifting! We’ll help you combat the cost of paper with insightful info on choosing the right tools, materials, and substrates for your project. Not only is the cost of paper rising, but the cost of shipping is climbing, too. A current truck driving crisis has hit the US and companies are experiencing higher shipping costs due to a lack of drivers. Why is this happening? Here’s some info from a recent Forbes post. “The trucker shortage is being driven by unemployment rates being down, which has created a positive consumer outlook and people buying more goods.” (Forbes, 2018). With people buying more goods, ordering more product, and driving the need for shipments, it’s been a challenge for companies to keep up with the growing demand. This change in shipping availability can have an effect on delivery times and cost. That’s precious time and money that Gilson can help you save with our shipping and fulfillment services. Our experienced and efficient team customizes fulfillment and shipping programs for a variety of business and products. We can bring that same expertise and service to your projects no matter the size or scope. Combat the cost of paper and shipping by talking to a Gilson sales rep and finding out how to best reach your goals and stay within budget. Our number one mission is to help our customers succeed. Don’t be afraid to pick up that phone, send an email, or visit us to learn more about creating, producing, and delivering that next big project. Contact us today and get the inside scoop on how to best tackle your next big project. We’re dedicated to helping you create, produce, and deliver whatever you have in store.